The iPhone that never was! How do you follow a project like the Macintosh? A high-flying Apple spinoff called General Magic tried to answer that question in the early 1990s. After revolutionizing the personal computer, a team of ambitious ex-Apple engineers set out to build a connected touchscreen mobile device that prefigured the iPhone by 25 years. Their startup, General Magic, became one of the hottest ventures in Silicon Valley — before it all came crashing down. Kerruish says reading Walter Isaacson’s Steve Jobs biography convinced her that this was a story worth telling. She became interested in making a film about the pursuit of innovation, about failure, and about one of Silicon Valley’s great untold stories. The resulting documentary tells the story of how General Magic helped invent the technology of the future. Even if it never got to directly reap the rewards. People in the music industry talk about the “difficult second album.” The idea is that, once you’ve made a splash with your first LP, it’s virtually impossible to top it. But the problem’s not confined to the music industry. The same is true for those working in tech. If you play a part in revolutionizing technology when you’re in your 20s, as so many members of the Mac team did, what do you tackle for your next project? In the late 1980s and early 1990s, that dilemma played out with various different people and products. For instance, Steve Jobs threw himself into NeXT and Pixar after leaving Apple. He experienced plenty of failure with both, before finally pulling a rabbit from his hat and becoming, well, Steve Jobs. For Apple, the effort to top the Macintosh resulted in the Newton MessagePad: a device full of promise that never quite caught fire. Unfortunately, the company couldn’t pull a rabbit out of its hat. Then there was General Magic. 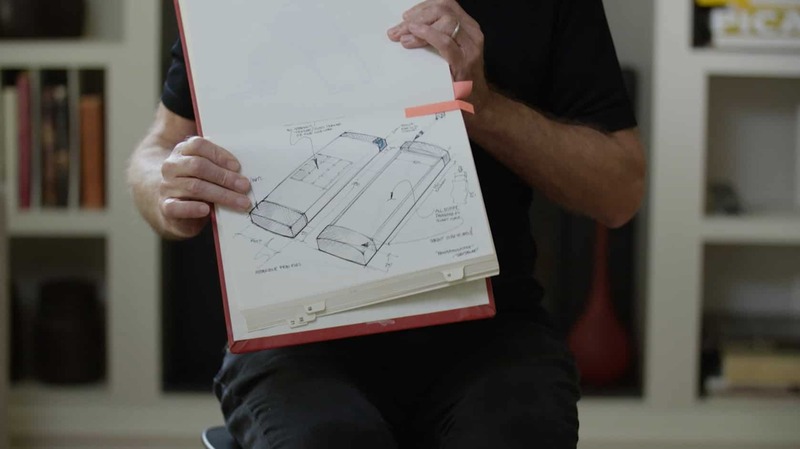 Staffed by former Mac engineers including Andy Hertzfeld, Joanna Hoffman and Bill Atkinson — as well as future superstars like “father of the iPod” Tony Fadell and Android’s Andy Rubin — the Apple spinoff attempted to build a handheld device that served as the precursor to today’s smartphone. For a short time, the company soared as one of tech’s hottest startups. A huge 1995 IPO raked in cash. But then the company went belly-up in the tech crash at the tail end of the 1990s. 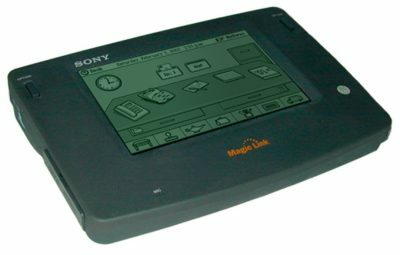 Although some of its technology was used in products like Sony’s Magic Link PDA, General Magic never released the world-changing handheld device it hoped to. Instead, team members took ideas developed there and moved on to a plethora of revolutionary companies in the 21st century. A quarter century after the company’s founding, General Magic delves into the surprising details of the company’s rise, fall and legacy. The documentary recently debuted to strong reviews at the Tribeca Film Festival. Kerruish actually worked at the company during those crazy days, as Silicon Valley searched for the next big thing. Although Steve Jobs was never part of General Magic, the documentary’s other co-director, Matthew Maude, said the Apple co-founder he was absolutely part of the story. Sony’s Magic Link used some of the technology developed at General Magic. And they almost managed it. If you’re interested in the rise and fall of a tech giant that never was, this promises to be essential viewing. General Magic will screen at more film festivals this year, hopefully leading to a wider release. For more information, check out the movie’s website or follow it on Twitter.